Designed by Case Study architect Thornton Abell, the Siskin House in Brentwood, Los Angeles, is an International Style stunner of glass, steel, and concrete. 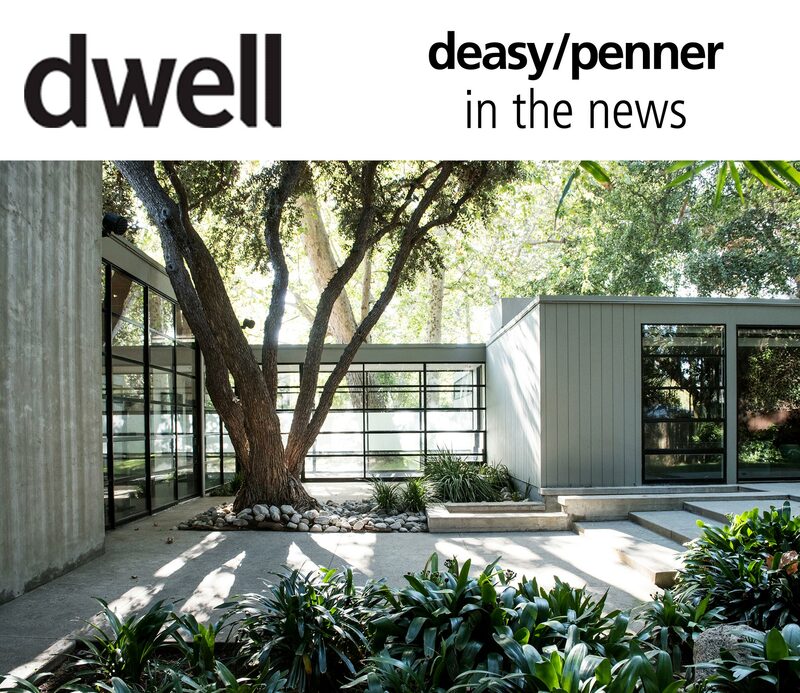 Built in 1965, this pavilion-like residence sits on three-quarters of an acre of private, meandering grounds. The seven-bedroom, seven-bath estate boasts voluminous, high-ceilinged, glass-enclosed living spaces that are visually connected to a central courtyard. A master suite enjoys its own private wing and garden, and a detached studio or guesthouse—complete with its own bath and cooking facilities—overlooks the luxurious pool.